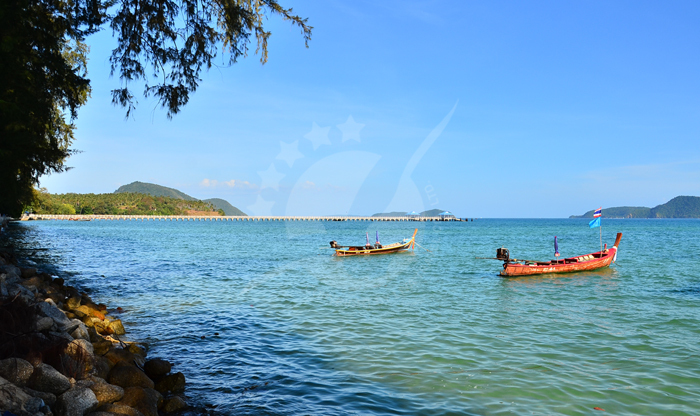 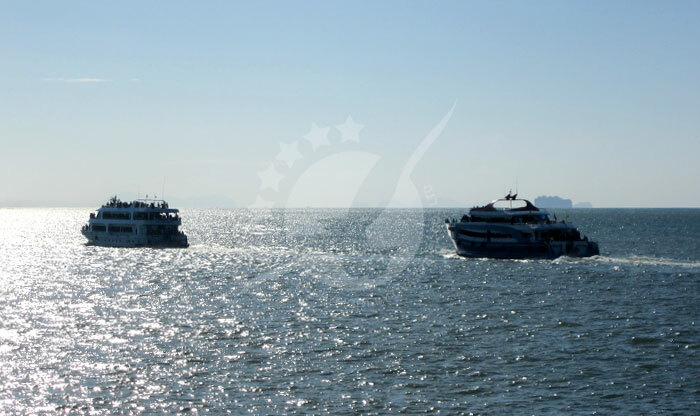 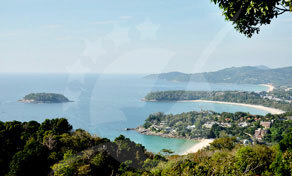 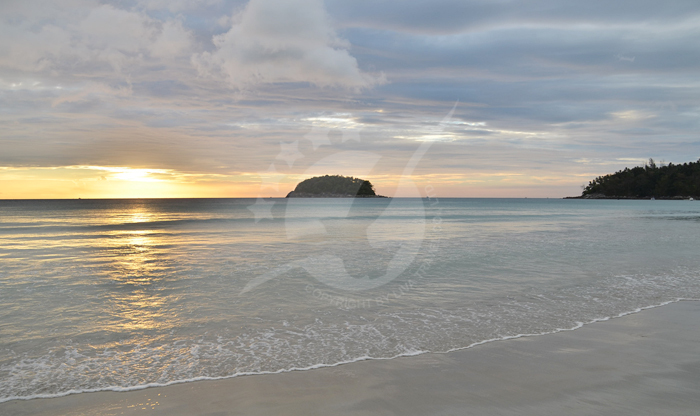 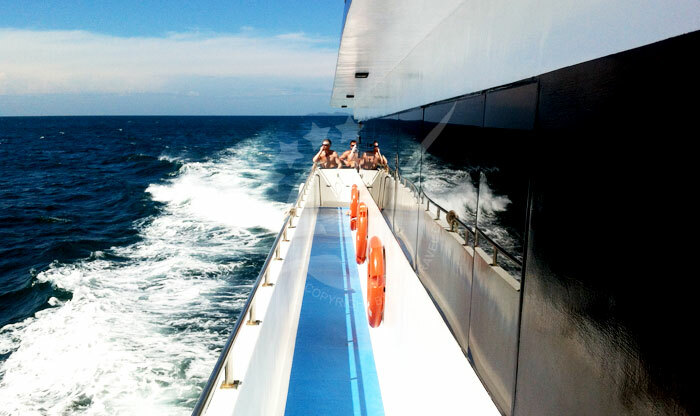 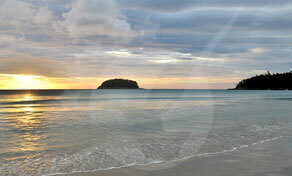 Phuket is lovingly referred to as the "Pearl of the Andaman". 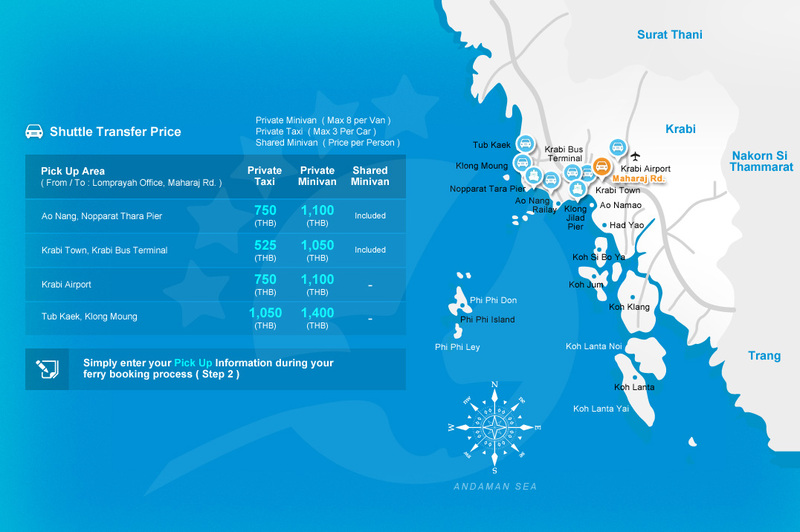 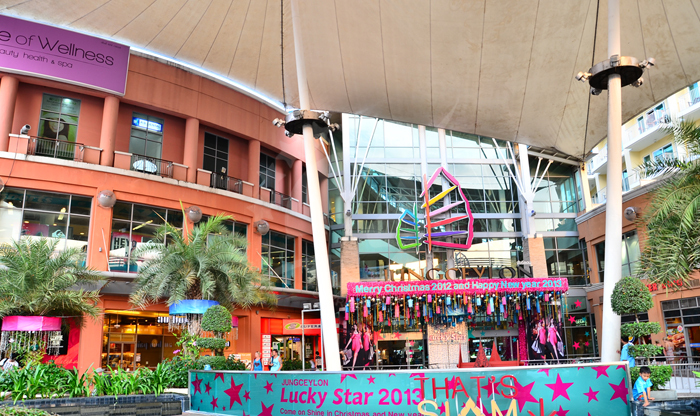 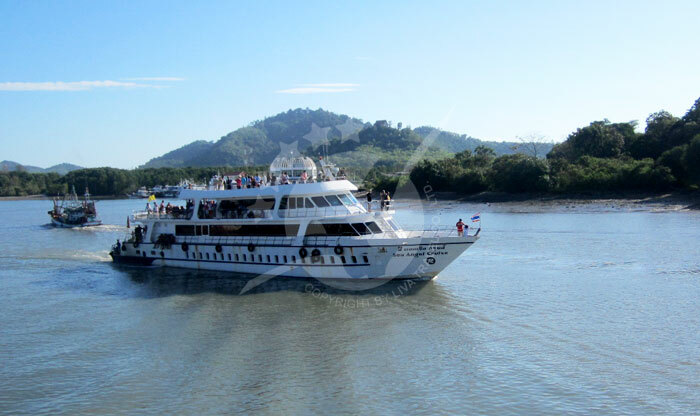 It really is a pearl of great price, and is now a major tropical island destination. 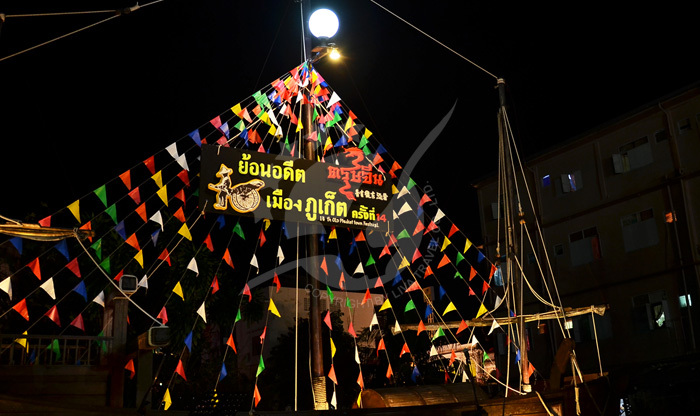 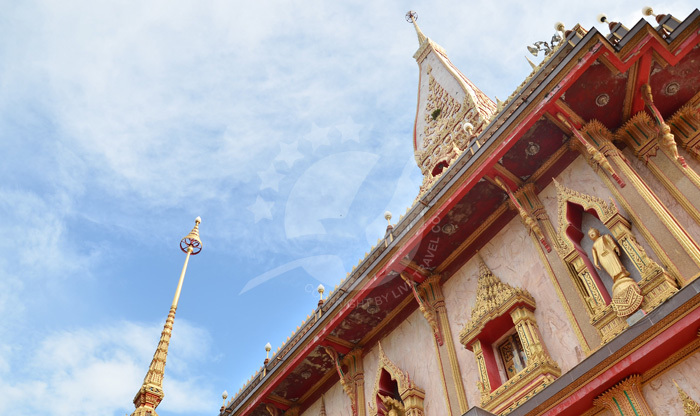 Phuket has a very distinctive culture and a rich history that has brought the nations to its shores in search of both wealth and peace. 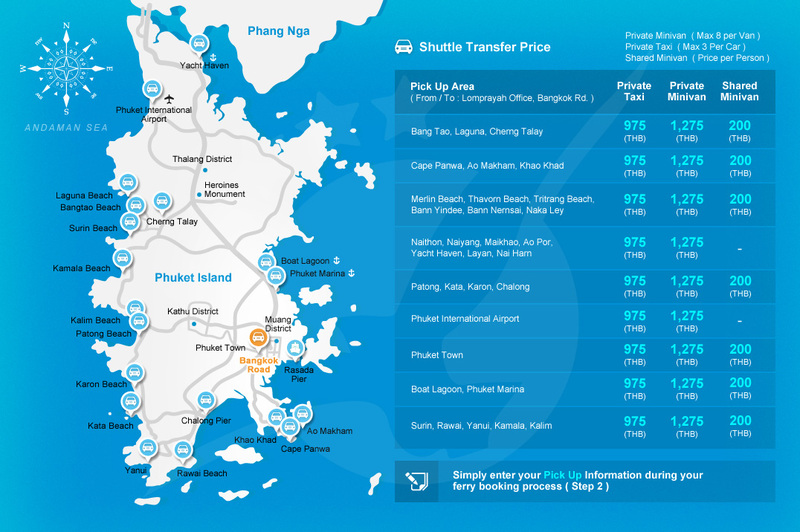 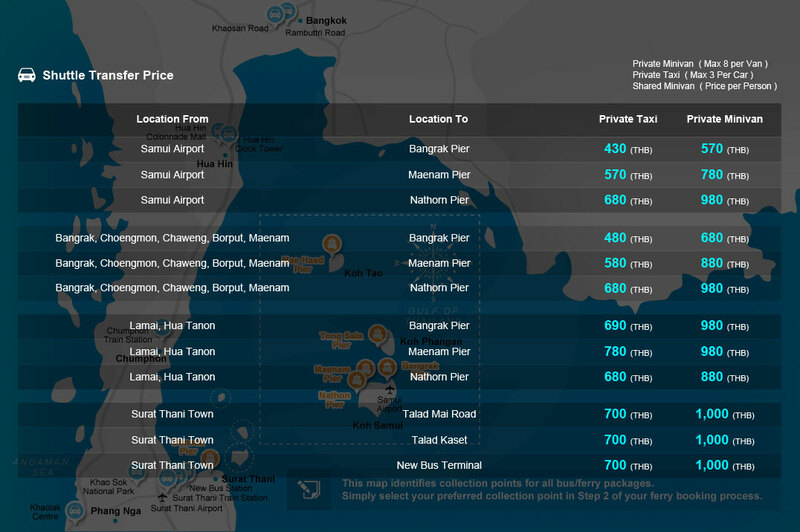 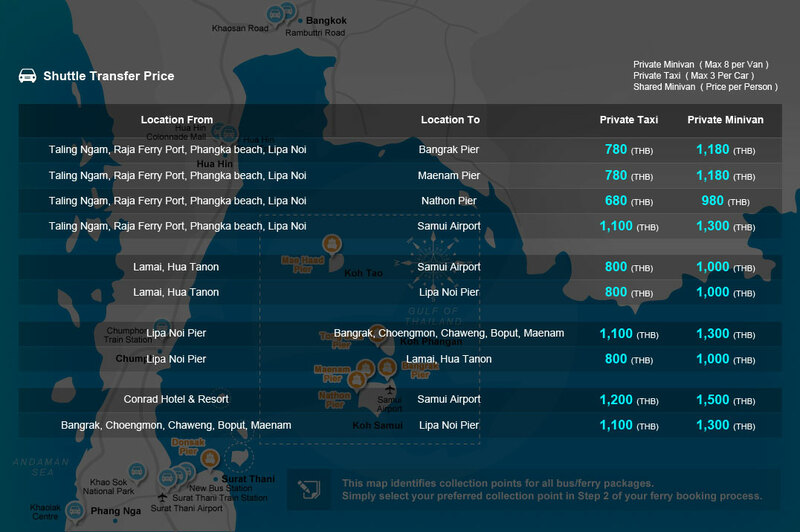 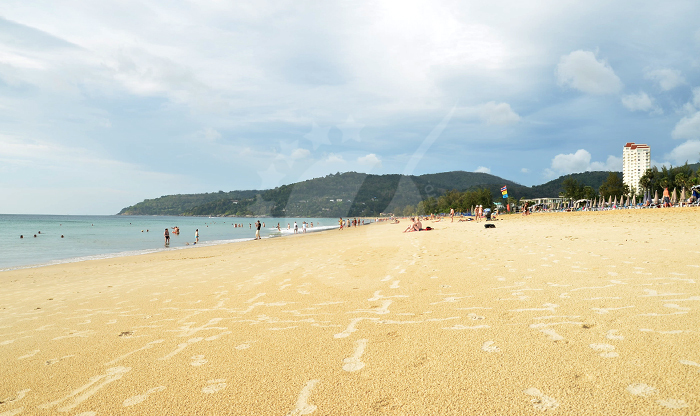 It's no wonder that Phuket is first on the list of so many global tourists and travellers. 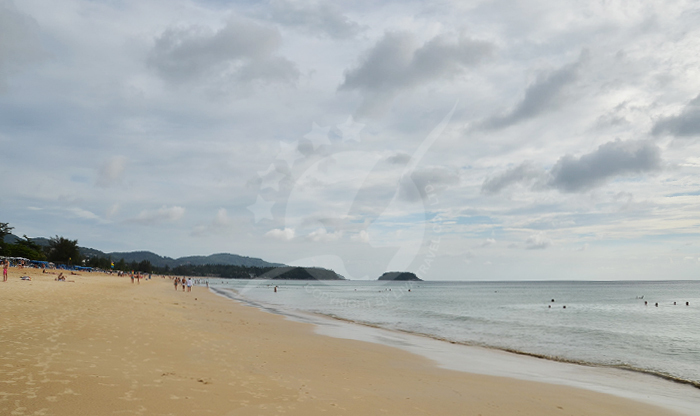 Encountering Phuket from the outside-in, the beaches are beautiful and filled with activity, yet search a little and you'll find lots of secluded bays with great snorkeling conditions. 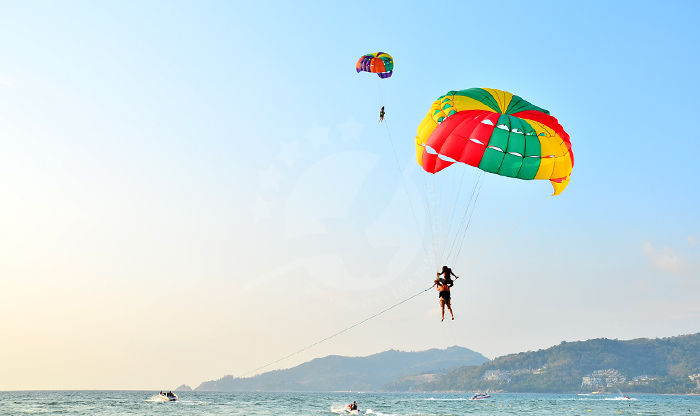 Making your way over hilly terrain and you'll find all kinds fun things to do and places to go. 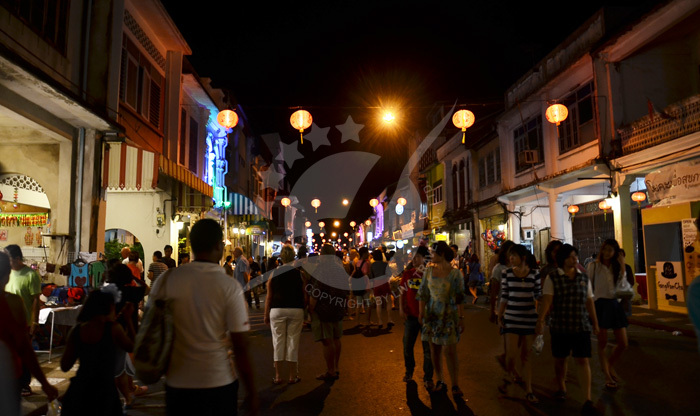 Shopping in Phuket is a joy, eating is an adventure, and there are all kinds of amazing markets with their sights, sounds and smells to capture your attention and imagination! 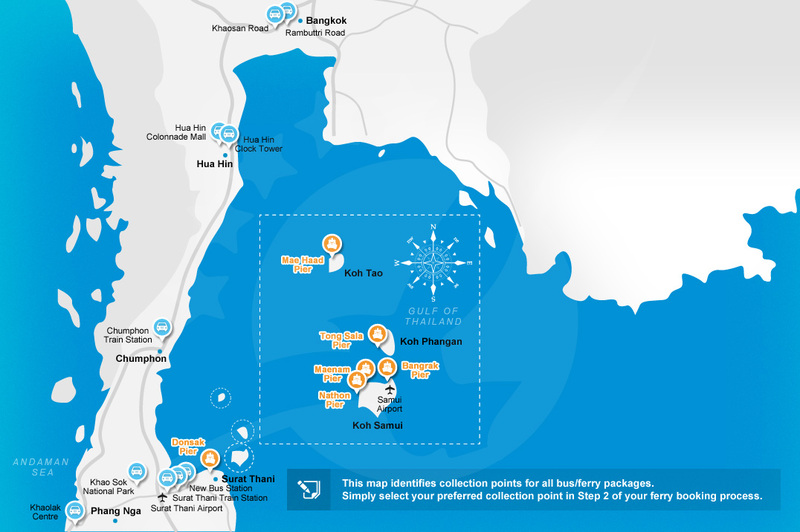 It's really easy to rent the nippy 125cc moped/motorcycles to get around Phuket armed with a map and an imagination, but please make sure that you have the right license and you know what you're doing. 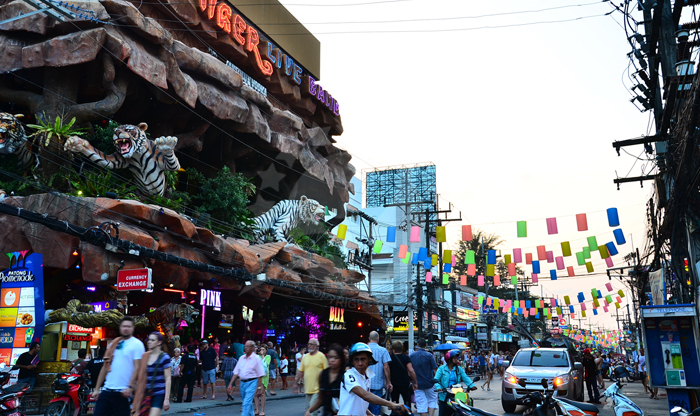 Otherwise, little red Tuk-Tuks and motorcycle taxis are whizzing about all over the place but get your bargaining skills sharp so you're paying the 'right amount'. 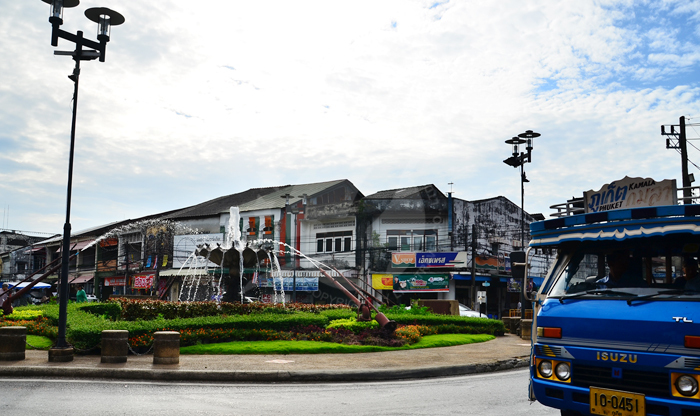 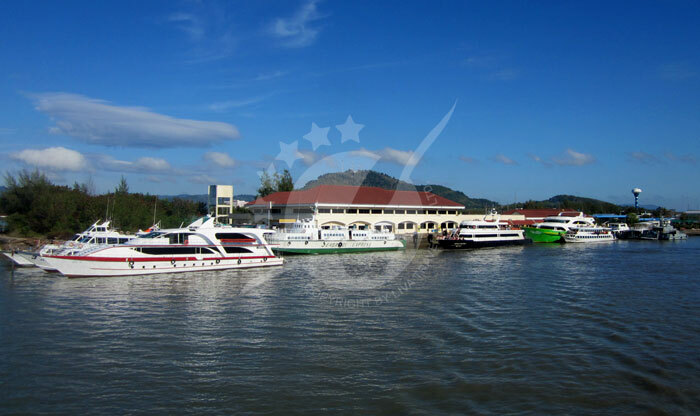 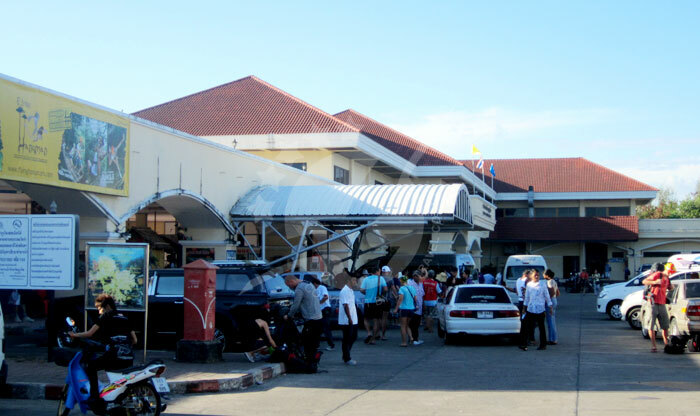 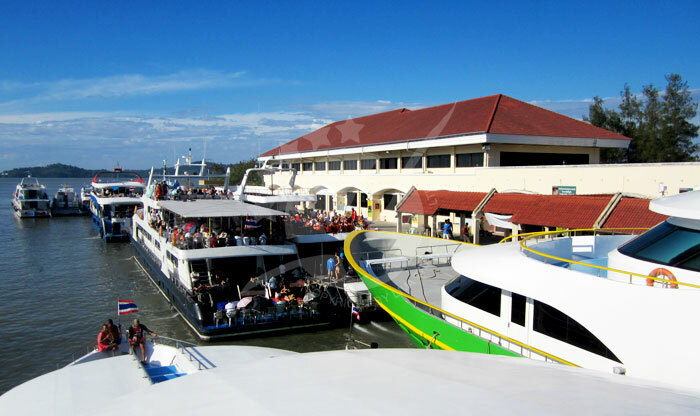 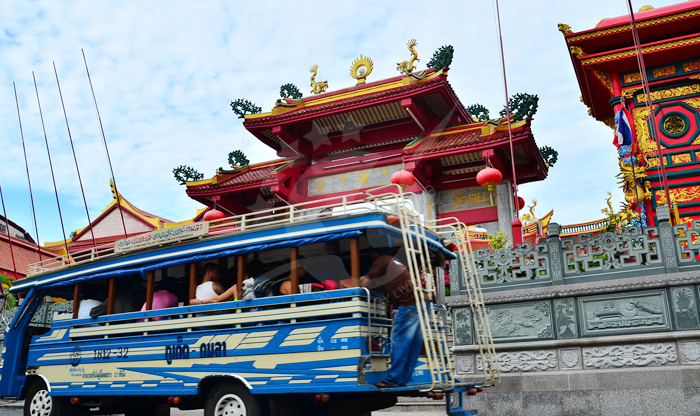 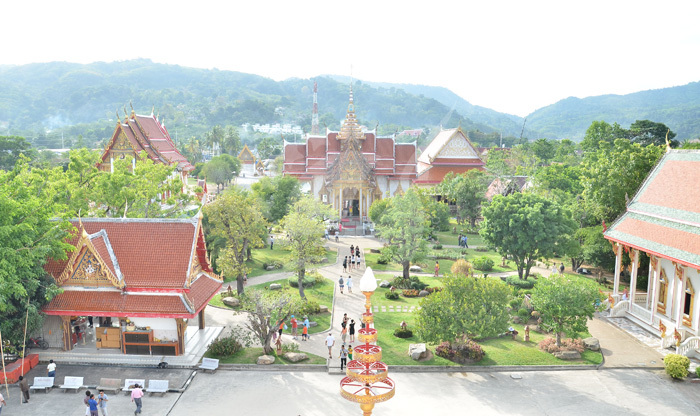 As a guide, Patong to Phuket Town is around 400 Baht. 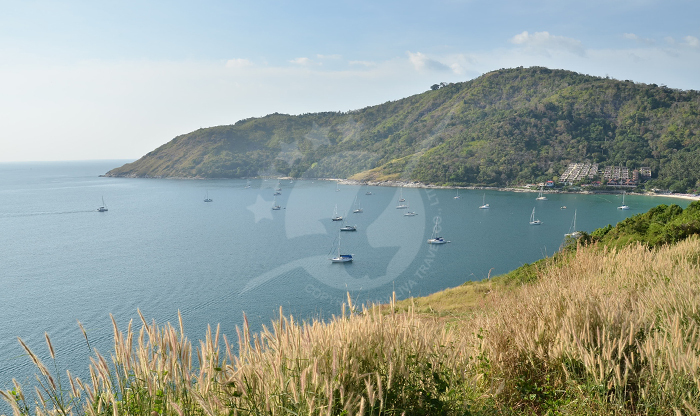 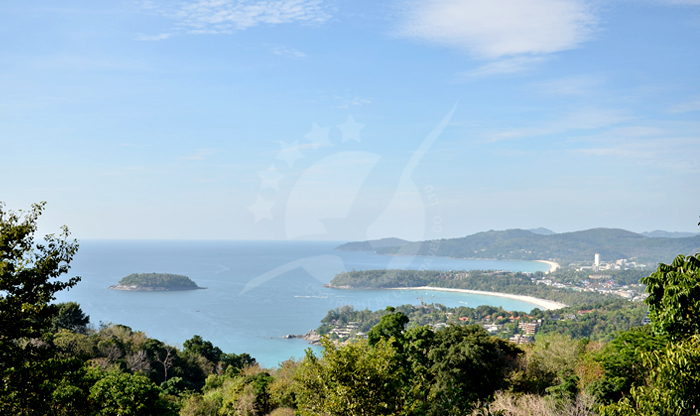 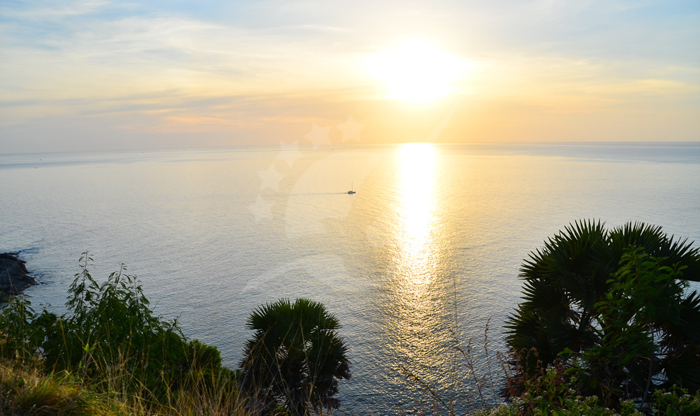 Phuket's name comes from an old Malaysian word "Bhukit", that roughly translate to mean "hill". 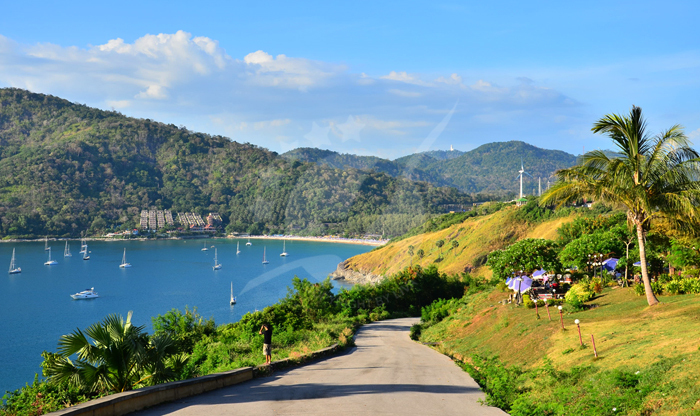 It's an accurate name when considering that 70% of Phuket's terrain is hilly. 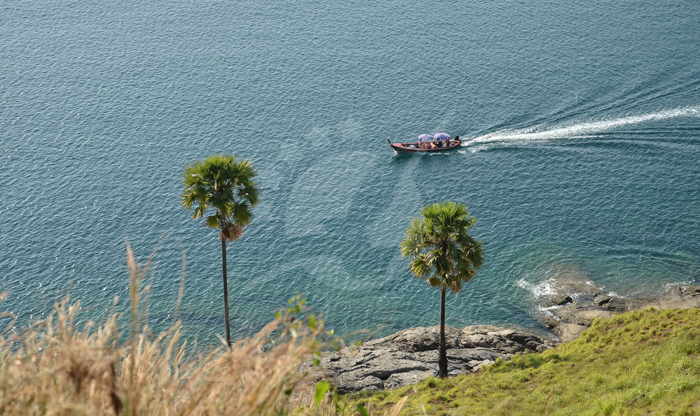 And that's why Phuket is great inland, with wonderful hilltop viewpoints like Promthep Cape, Kata Viewpoint and Khao Khad Viewpoint. 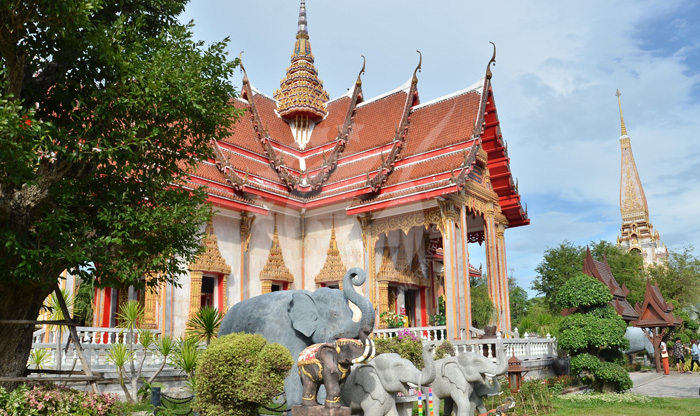 The mega-adventurous can tear up and down the hills on a quadbike or take a more leisurly ride on a friendly Thai elephant! 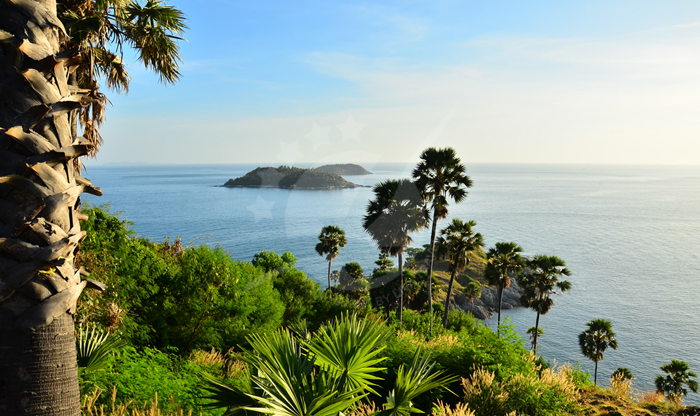 Phuket is like Thailand for Tourists - it's the best of Thai hospitality yet nearly everyone can communicate with you, at least in English! 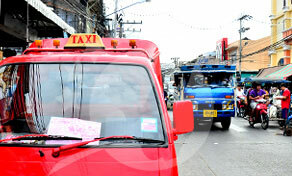 That can mean a lot when you're needing directions or a place to eat! 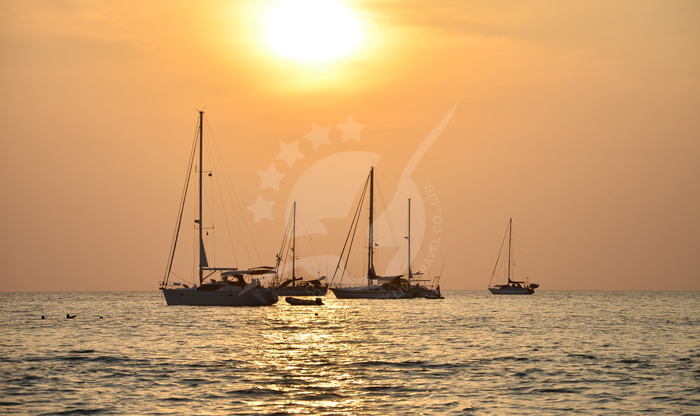 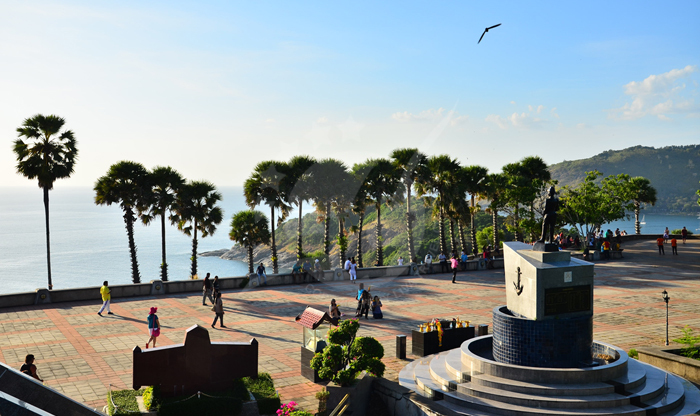 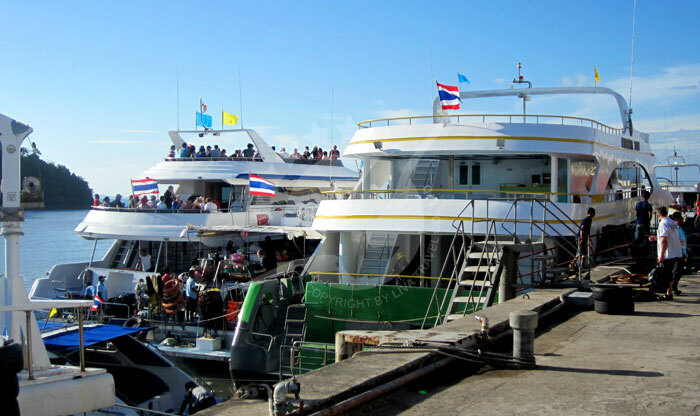 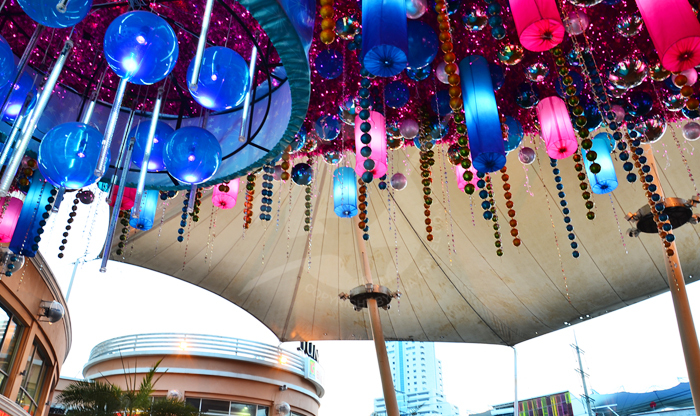 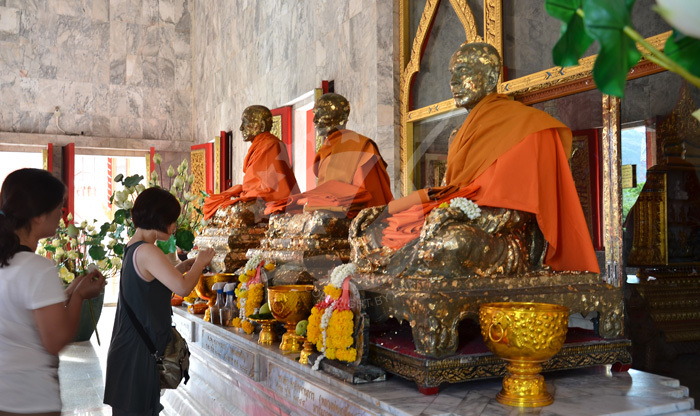 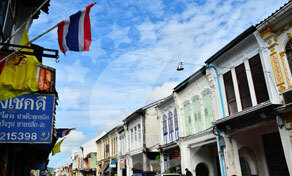 Yet dig deeper and you will find a rich mix of different cultures that tells the Phuket story. 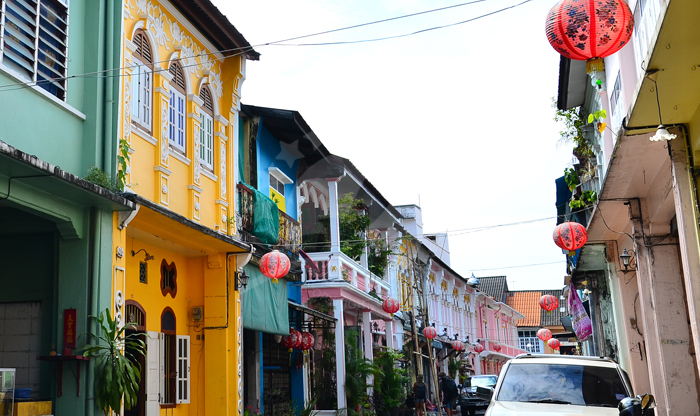 There's a lot of Chinese cultural influence that stems back to the 19th century tin mining period, and you'll notice aspects of Cambodia, Malaysia and India in the local lifestyle. 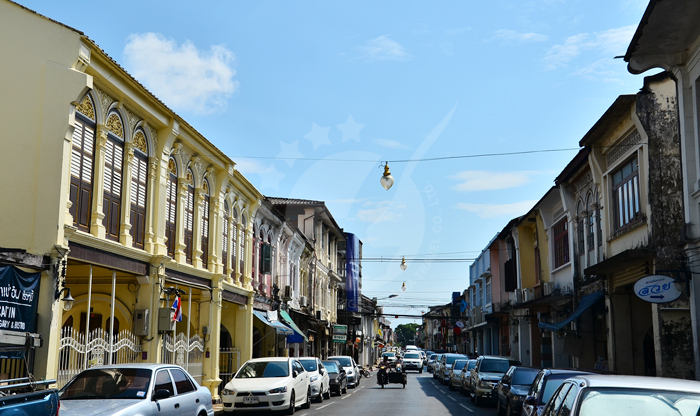 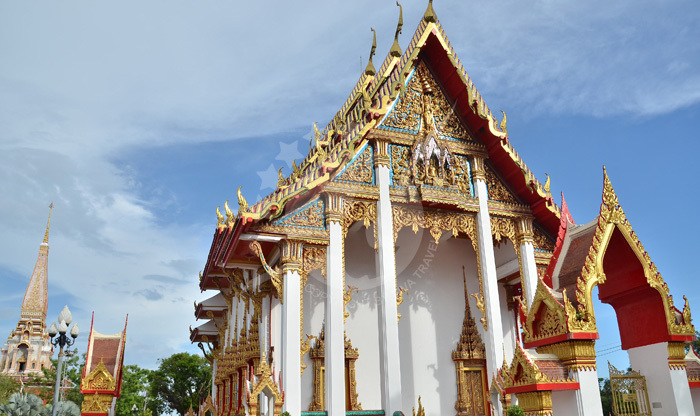 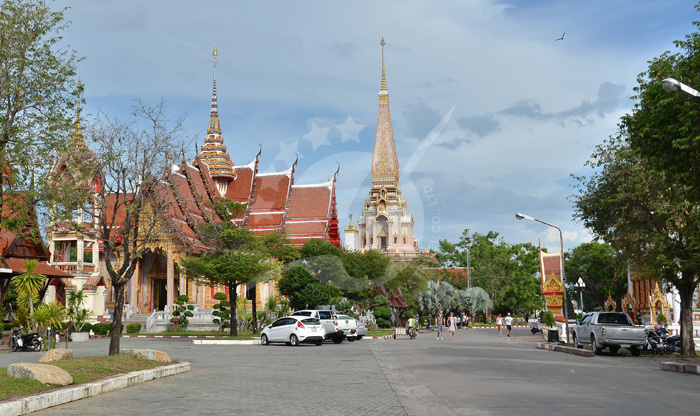 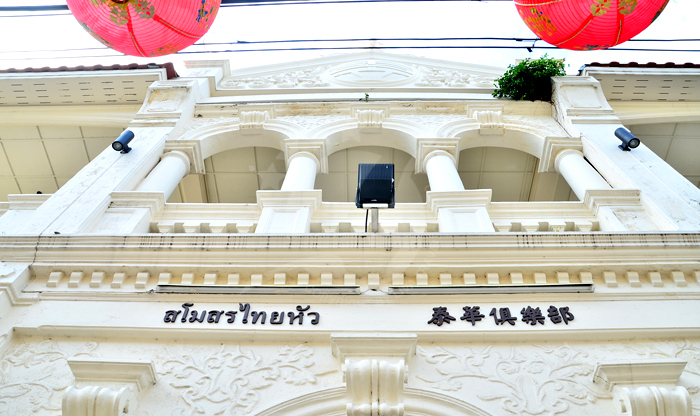 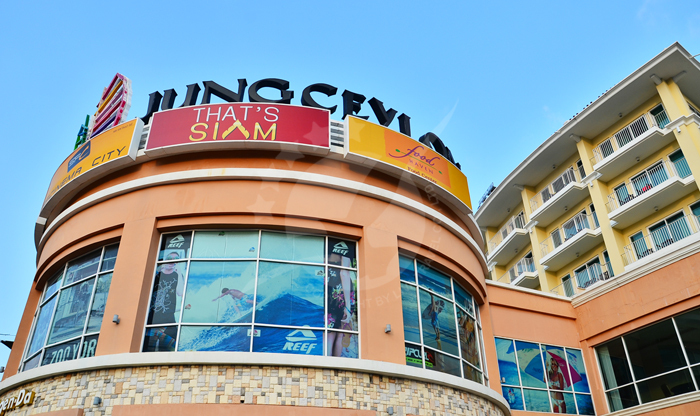 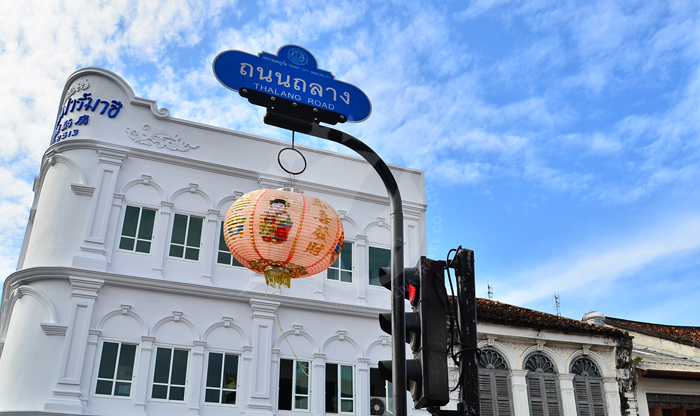 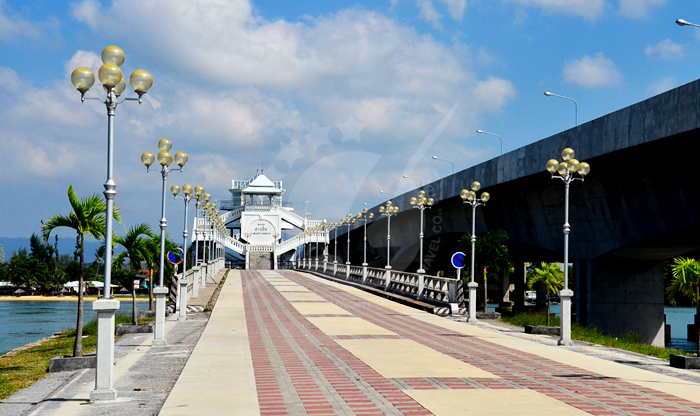 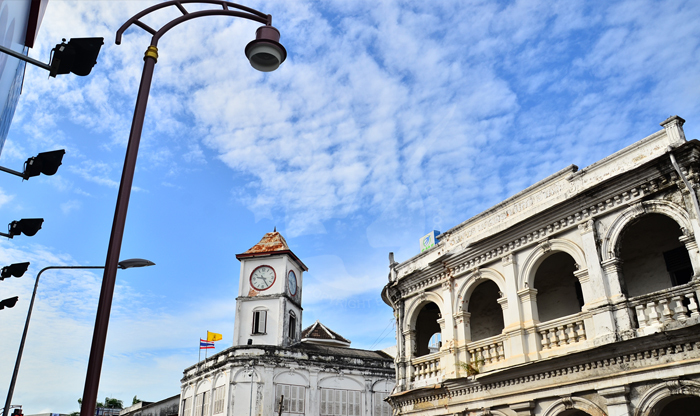 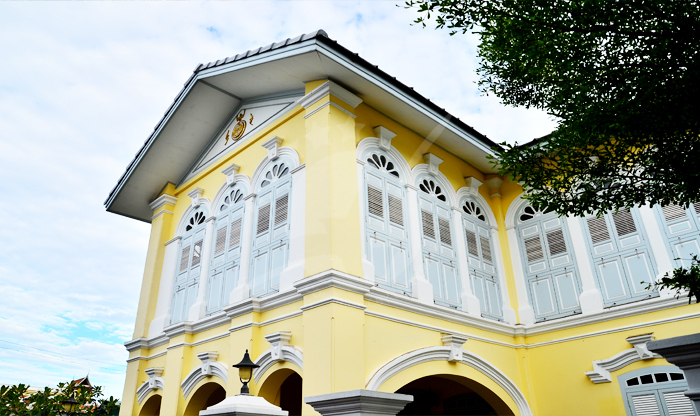 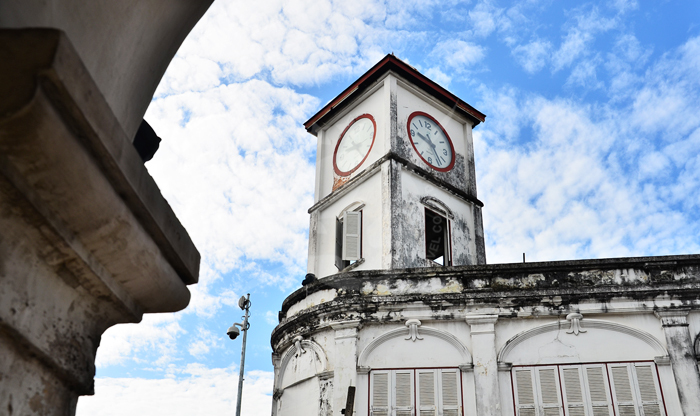 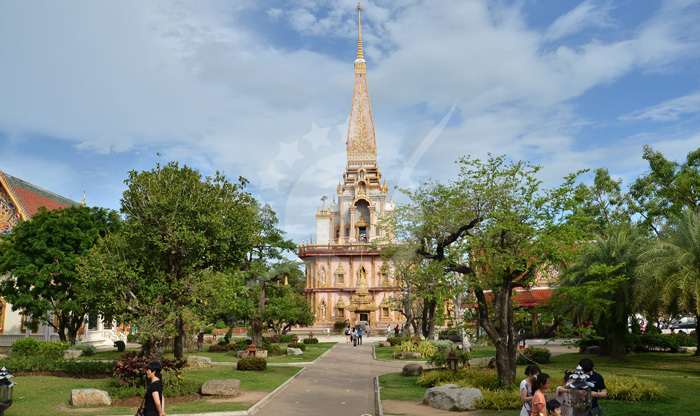 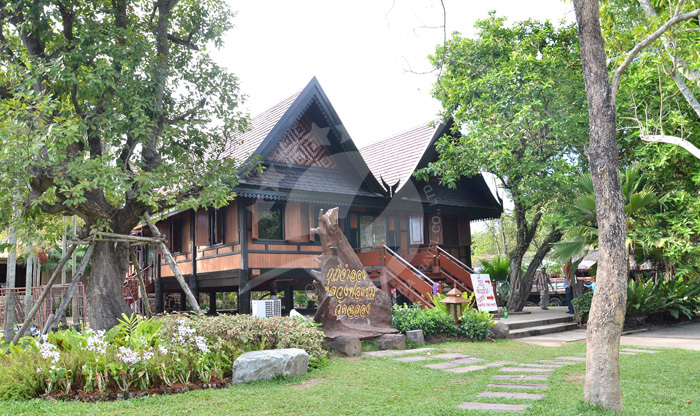 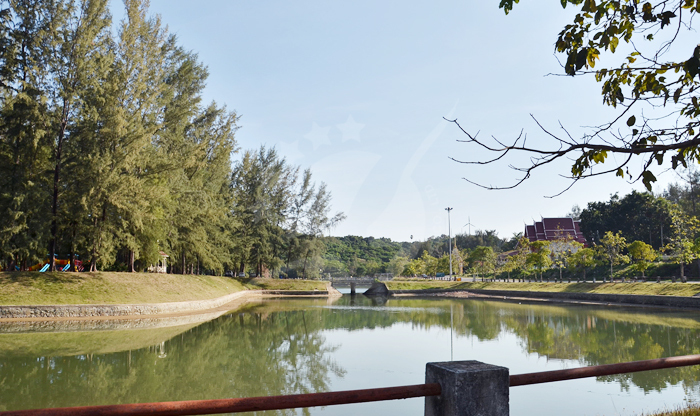 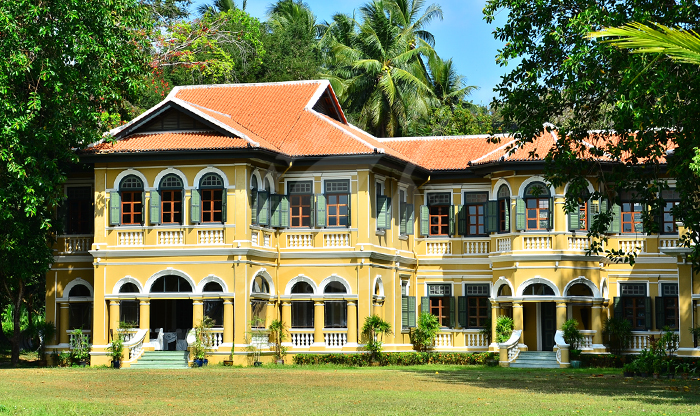 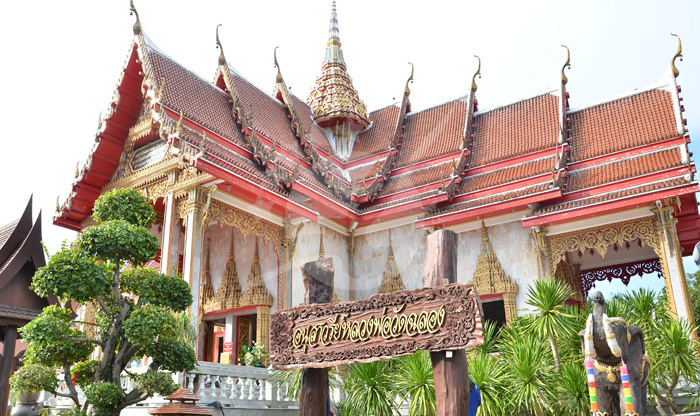 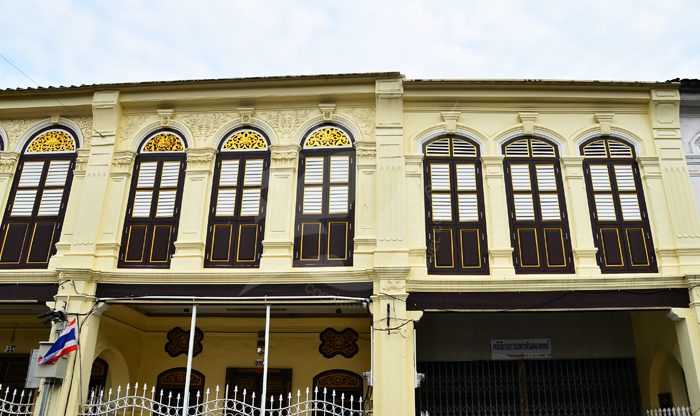 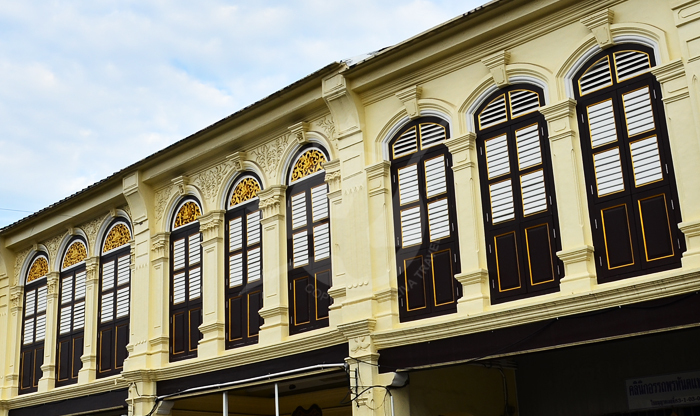 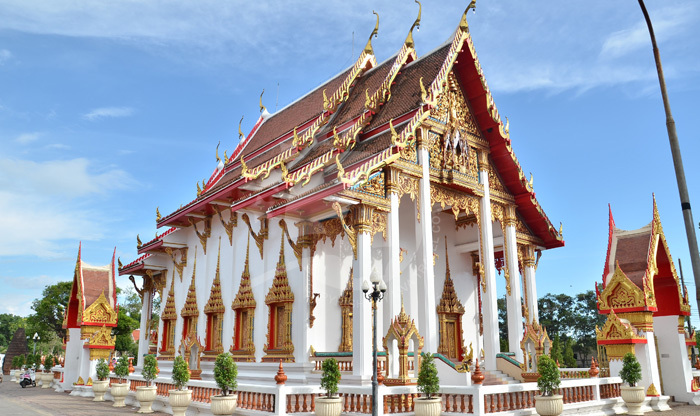 Plus head into Phuket Town and see the Sino-Portuguese architecture around Thalang Road. 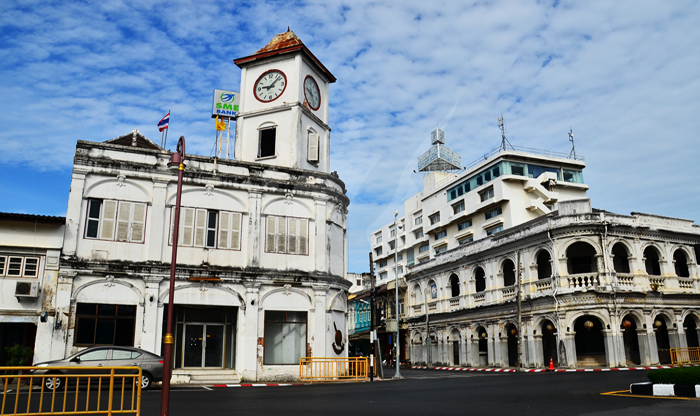 And did you know that Phuket's first governer was a French medical missionary? 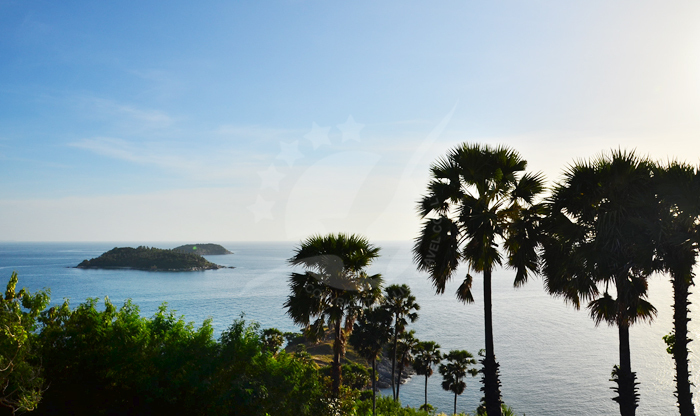 Let's face it, the beautiful Andaman Sea rolling onto soft golden Phuket sands is one major reason why the nations come to Phuket, and rightly so - Phuket is as wonderful as people say it is! 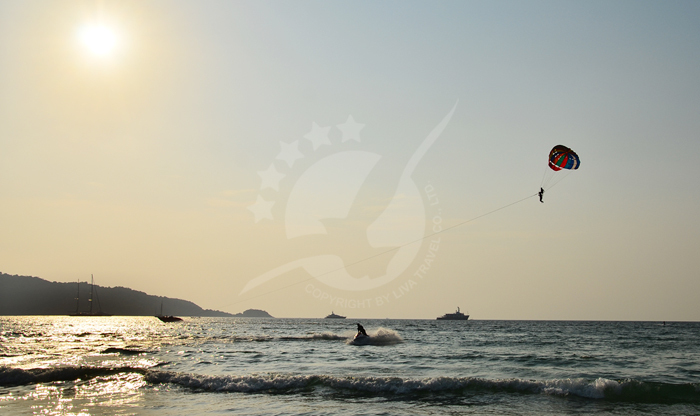 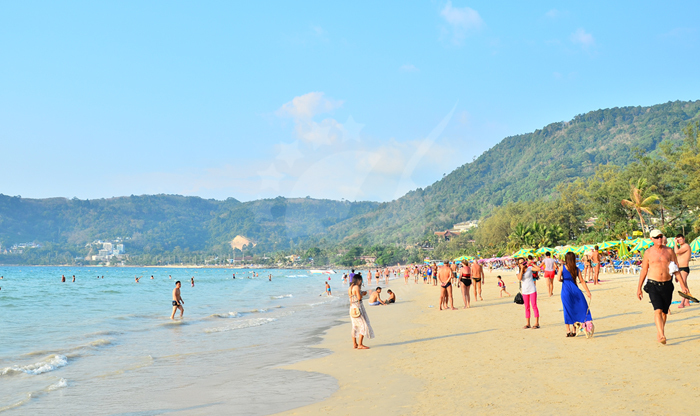 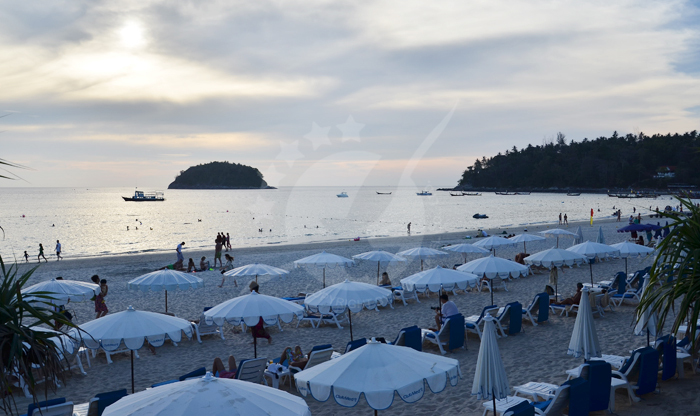 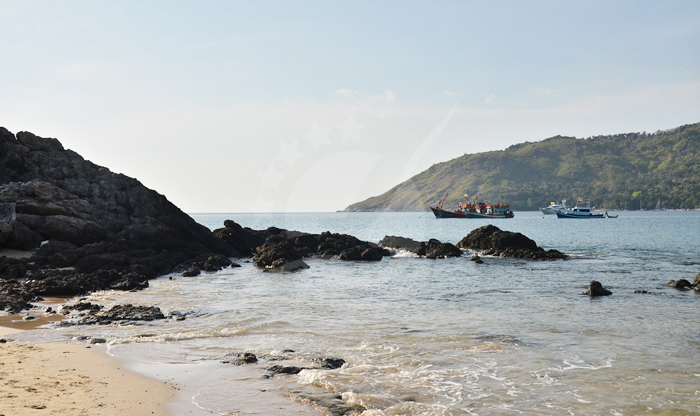 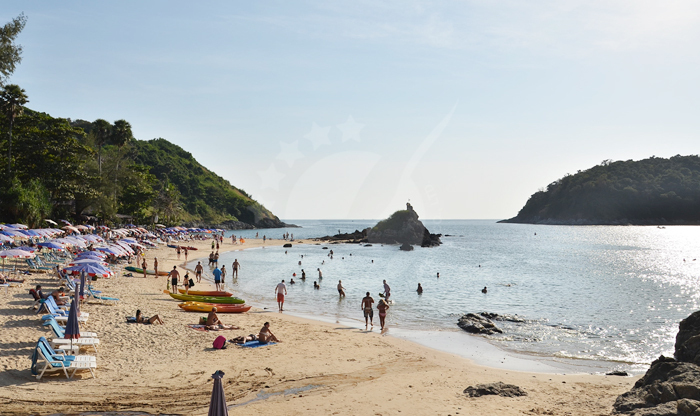 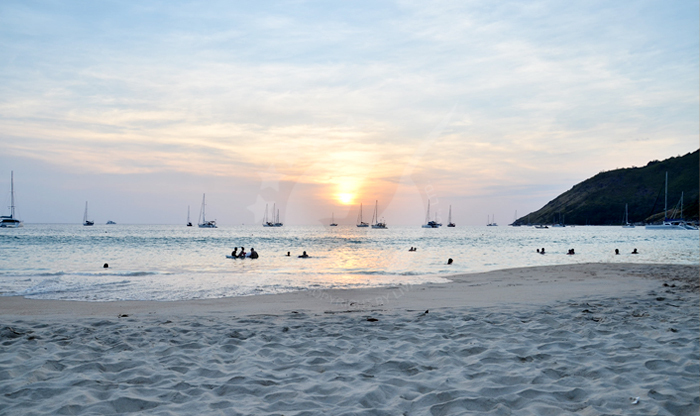 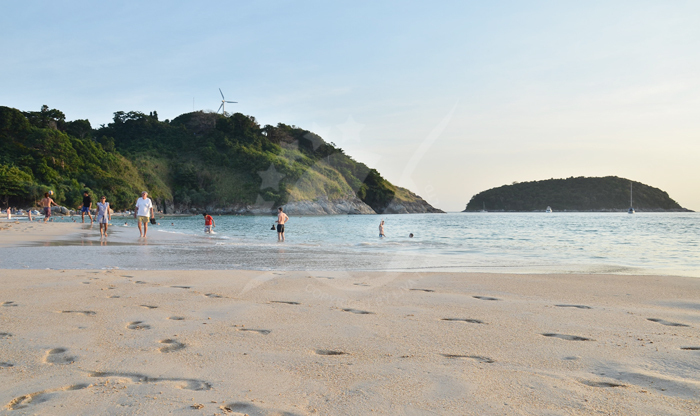 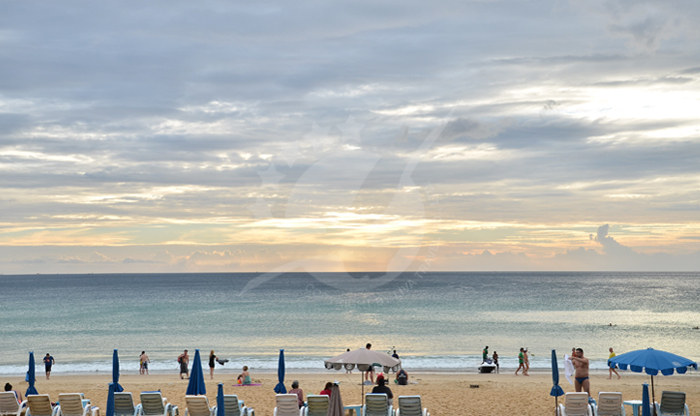 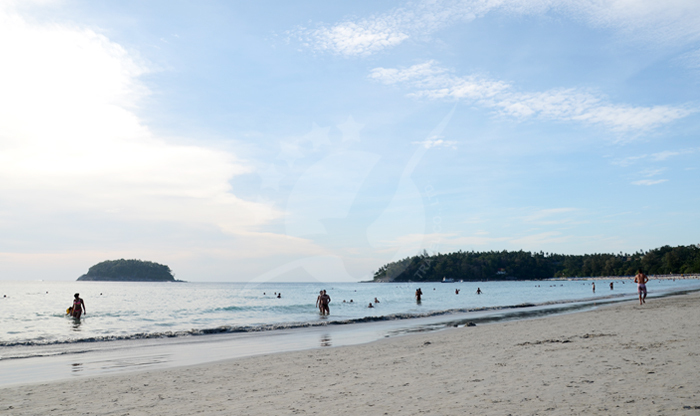 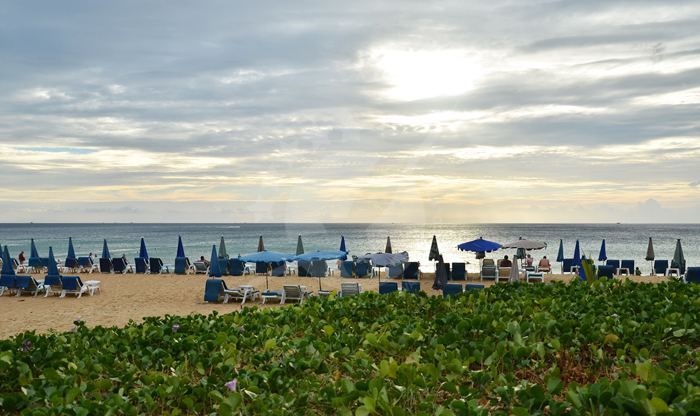 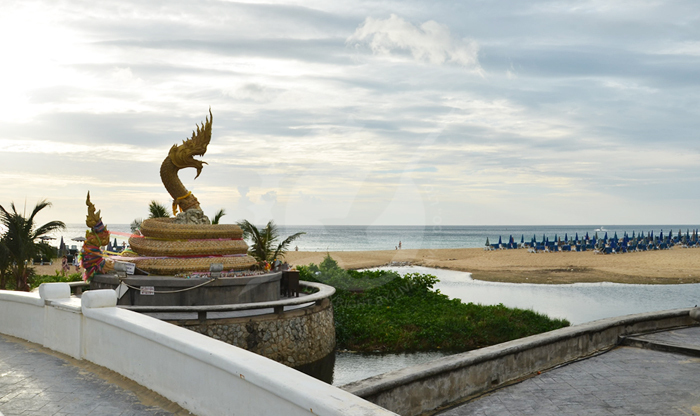 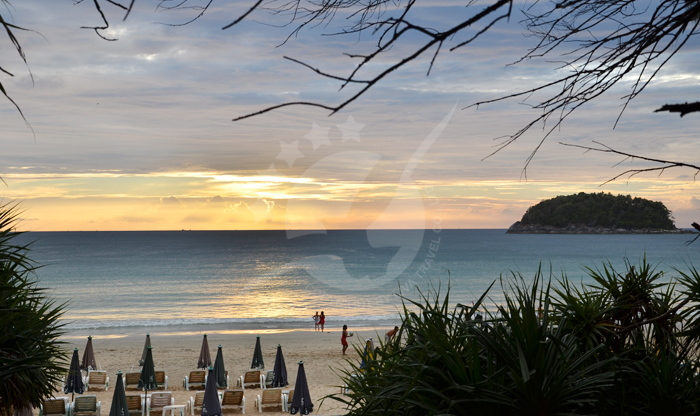 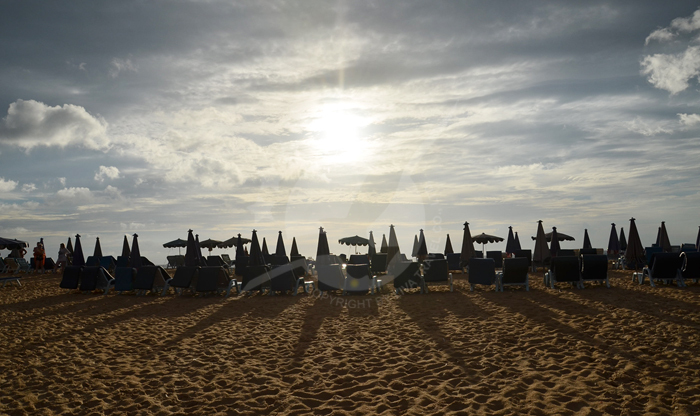 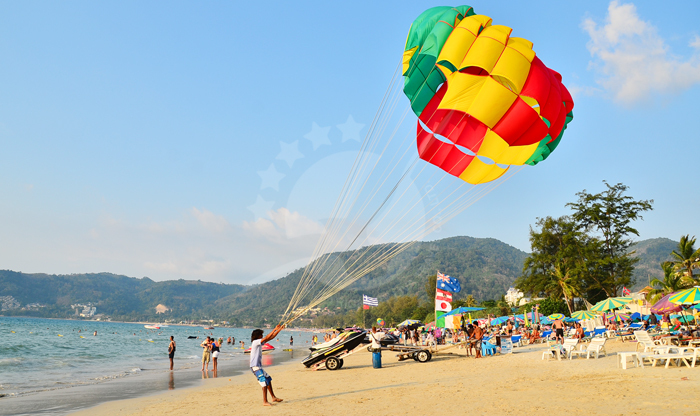 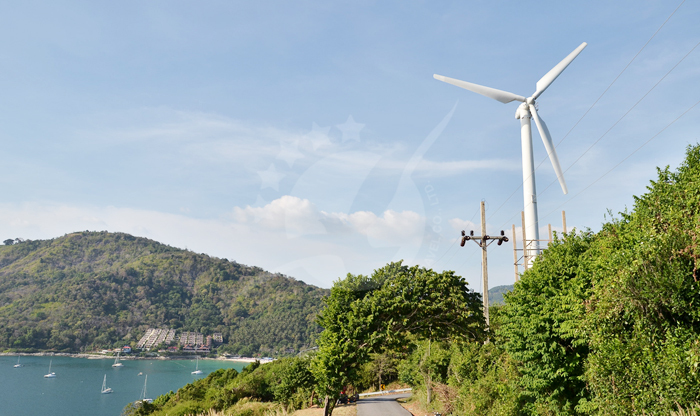 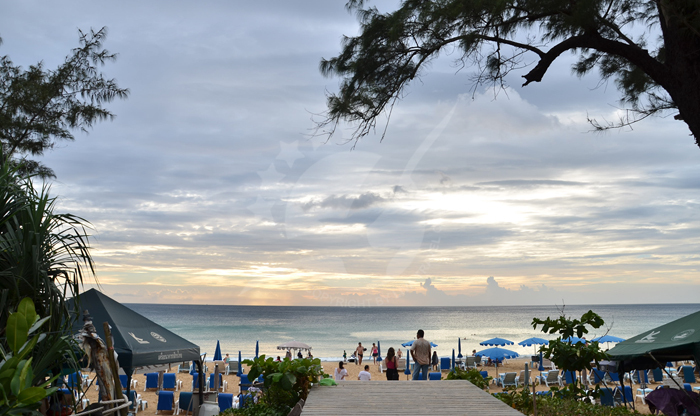 Our favorite beaches include Kata Beach with its rolling surf and friendly feel, Nai Harn Beach with its surrounding hilly landscape, the lengthy Karon Beach that's great for beach walks, and the well protected natural Nai Yang Beach over by the airport. 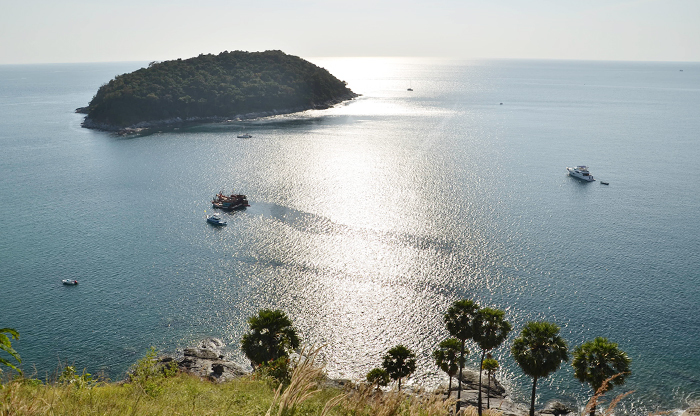 However, there's so much more and there's nothing better than discovering a secluded bay in Phuket and letting the hours roll by as you sunbathe and snorkel. 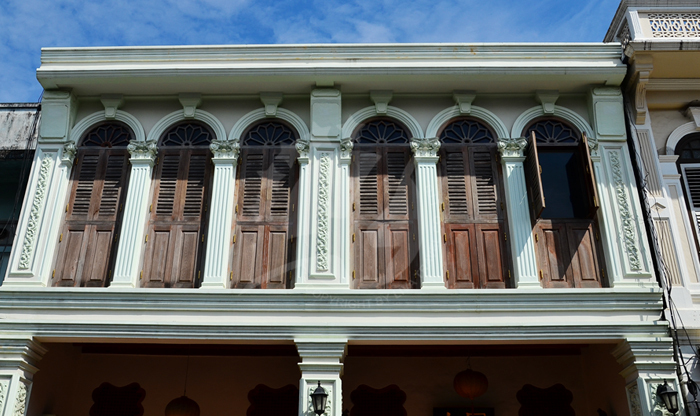 Are we whetting your appetite yet?